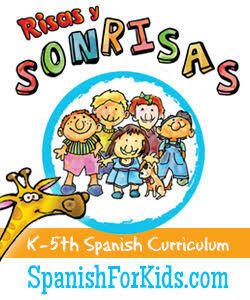 I have recently had a lot of parents writing me asking about a good Spanish-learning program for their preschoolers. 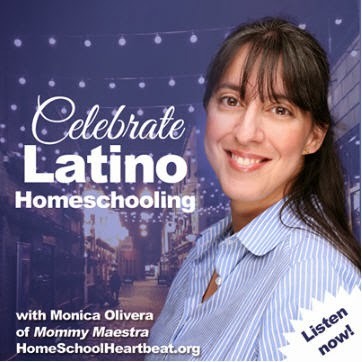 Most of the ones I've reviewed here on MommyMaestra are for slightly older children, so I was really happy when I was contacted my SingALingo to share a review of their program for children ages 4 - 6. 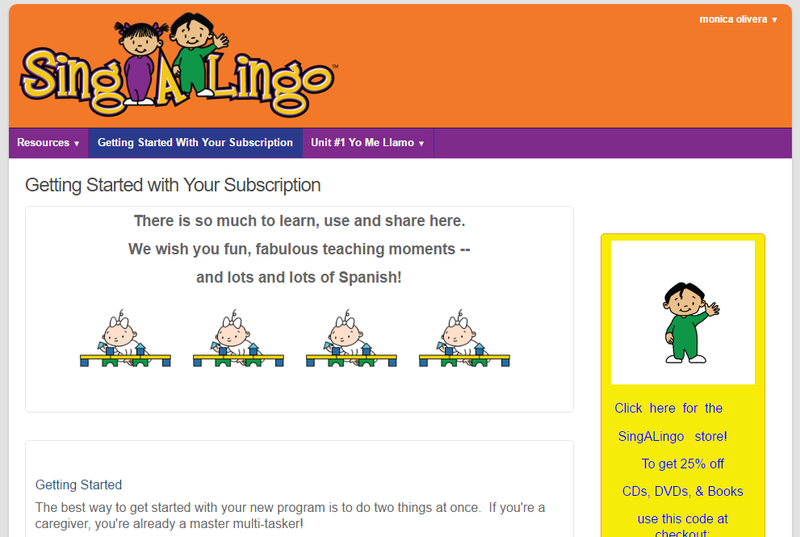 SingALingo is a preschool Spanish program available to parents and schools. They offer various learning materials: CDs, DVDs, and singable books, as well as activities via their online program. 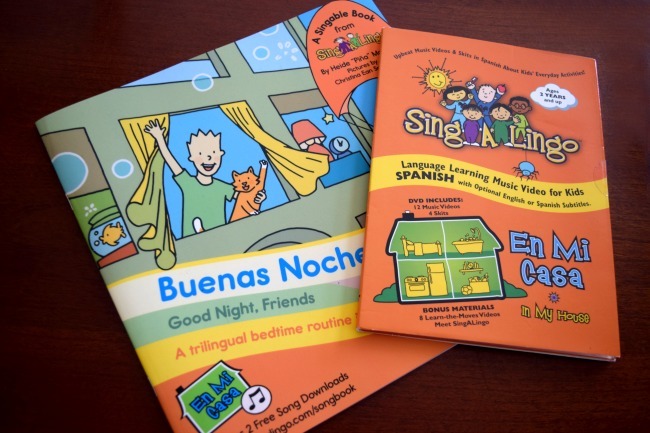 I received their trilingual book, Buenas Noches, Amigos, which is pretty great because it is fun and full of vocabulary in three languages (Spanish, English, and Chinese!). You can even go to their website and download two free songs. And as you go through the book, you can find prompts for which track on their CD to listen to while reading the book. The program is centered around the "Tricycle Learning Method" which combines music and movement with second language learning. 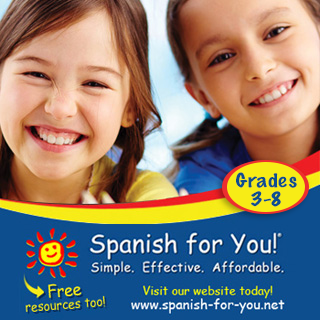 So you'll find activities where your children have to get up and move while singing songs in Spanish. I was so impressed with their online program. Once you login, you find yourself at your home page. The dashboard isn't cluttered with too many options. Instead, you have three simple options to start with: "Resources," "Getting Started with Your Subscription," and "Unit #1 Yo me llamo." Under "Resources" you can find an overview of the unit topics and the vocabulary that you'll cover over the 9+ weeks. You can also find videos describing the teaching methods used in the program. A Spanish dictionary, a list of common expressions, and more videos covering additional techniques or projects are also included. 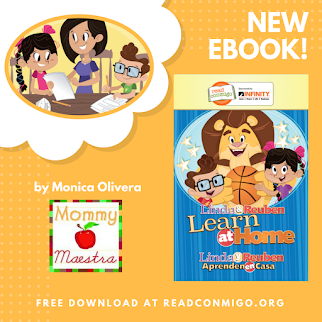 I think parents and teachers will love the layout of the actual lessons. The activities are presented in a very organized sequential manner. Videos accompany each concept or activity being taught to help you (the educator) see how to teach each one. If you prefer to read exactly what to say, the script is there. And you'll read exactly what concept and technique is being presented for each activity. Don't you just love the layout? Each month, you gain access to four additional units. I reviewed the Kids+You+Class+Home Program, but SingALingo has a variety of programs available at various subscription levels to meet your needs, whether it be as a teacher, homeschooler, or parent. 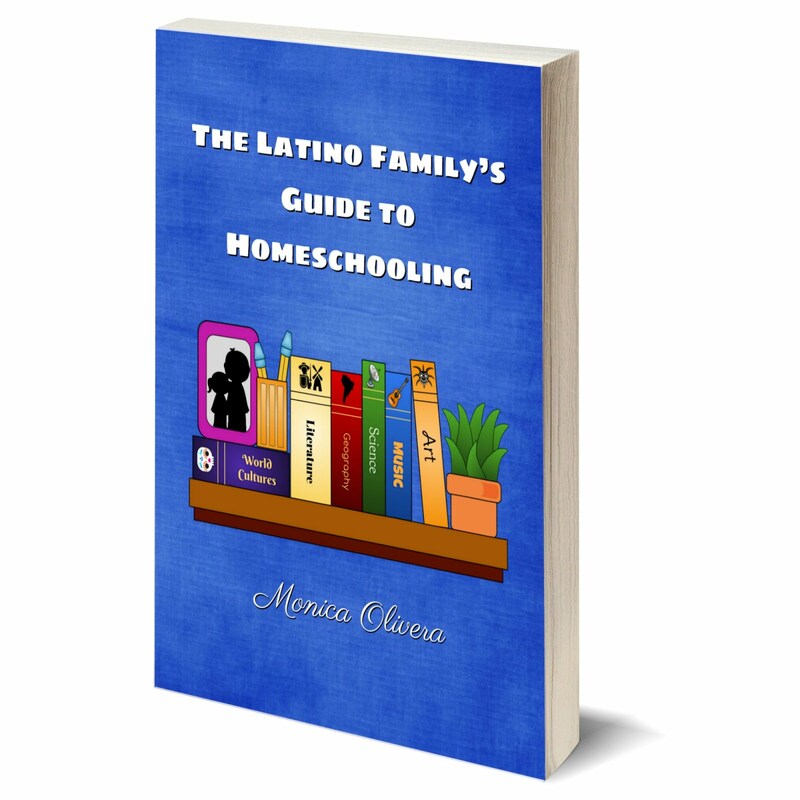 The CD, DVD and Singable Book are included in the price of the 1st month’s subscription. If you have limited access to internet, this probably isn't the program for you, however, you may enjoy SingALingo's CDs, DVDs, and sing-along books. Disclosure: I received materials and access to this program for review purposes. All thoughts and opinions are my own.